Get orders processed faster, with less effort. Order processing is easy with Stream. Get sales orders to flow in from Brandwise-powered sales reps and agencies directly into your back office. That way, you have all of your orders from reps in one user-friendly order dashboard where you can automatically receive, process and view order history. 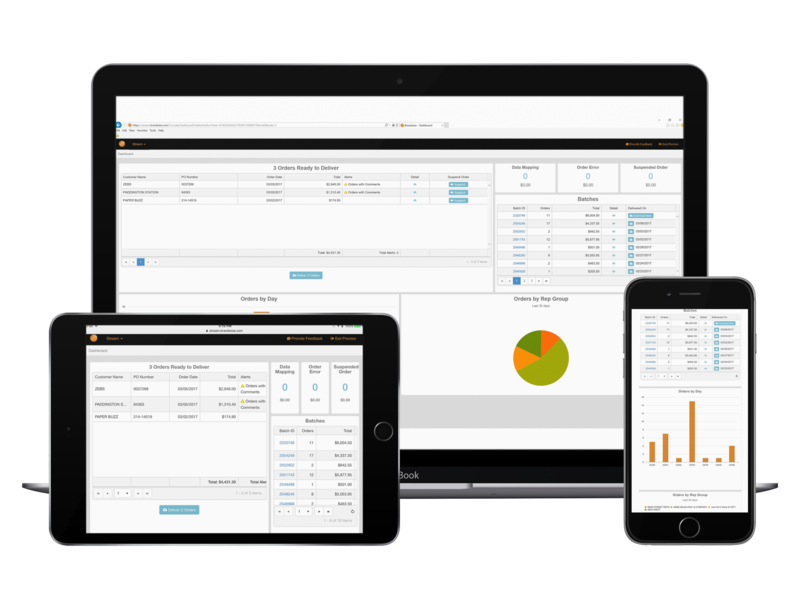 Brandwise Stream automates sales orders so your back office staff can focus more on revenue generating activities and your sales reps can get back to what they do best – selling your products. Get ready to save time on data entry, eliminate mistakes, avoid order entry back up and leverage credit card tokenzation to ensure your retailers information is secure. Get all of your orders in one place with Stream’s order dashboard. 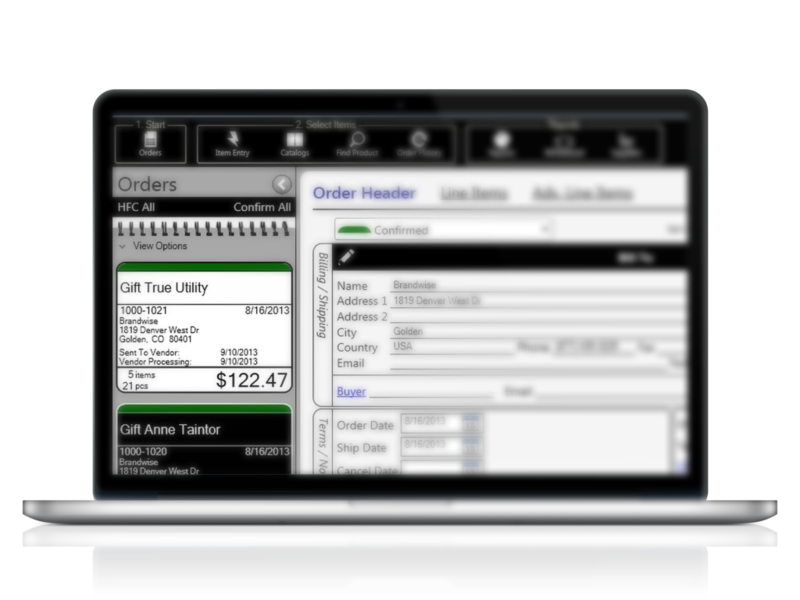 View order history, batch, print, organize and process orders directly into your ERP or back office management system. Process orders without mistakes, and do so without hassle of faxes, emails or hand-written orders. With our latest updates you can view all of your order information on your phone or iPad as well! Stream makes it easy for reps to submit orders to suppliers simply by exiting their confirmed orders when on the internet. No need for phone or email follow-ups either as Stream lets your rep know that you have the orders. Receiving orders via fax, email or over the phone is a big no-no if they contain credit card information. These methods of order receipt are not compliant with the payment card industry’s (PCI) standards for receiving credit card data. Stream’s cloud-based solution keeps credit card information safe, even from the most creative thieves, protecting your retailers and your reputation with end to end tokenized solutions. Once the orders are printed or downloaded in Stream, the agency and individual sales rep will receive notification that the order has been received successfully. This eliminates the need for extra bothersome follow up phone calls or emails wondering about the receipt of this order or that order. Add-on Insight to your Stream service for online reporting on products, customers, sales reps and more! Insight is an optional add-on to Brandwise Stream Lite, Stream Standard, or Stream Pro. With Insight, electronic order processing through Stream becomes a whole different ball game! Take the reliability and convenience of receiving orders electronically and gain critical insight into the performance of products, reps, customers, agencies and more. Having access to such actionable data allows you to evaluate your business, products and partners in a way that you never could before (easily). The fact that you can utilize this data 24/7 means real-time data for real-time decisions. Do you process up to 70 orders monthly? You'll want to learn more about Stream Lite! Do you process 70 or more orders monthly? You'll want to learn more about upgraded versions of Stream! 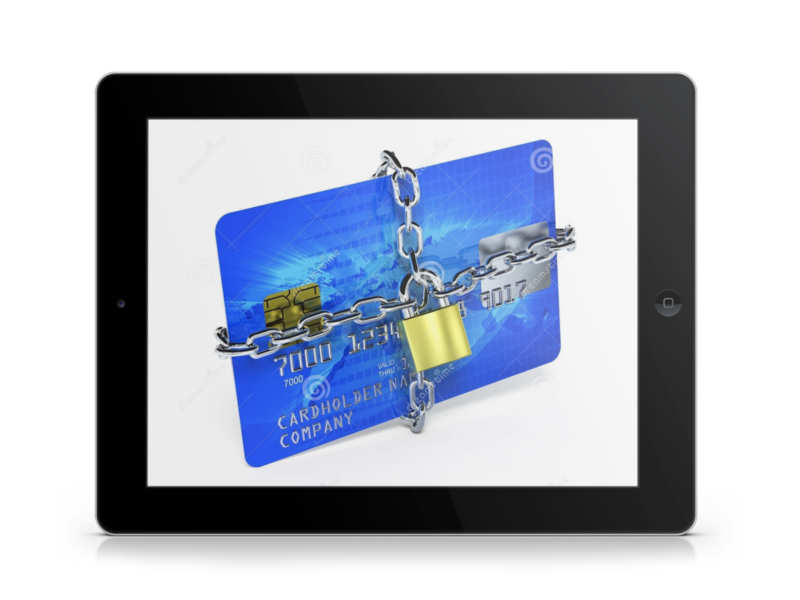 keep your retailer’s precious financial information under lock and key with Stream.